Towards the end of 2014 Miguel released a 3 track EP, nwa.hollywooddreams.coffee. The R&B superstar has now revamped the song Coffee with added instrumentals & a verse from his “Lotus Flower Bomb” collaborator Wale. 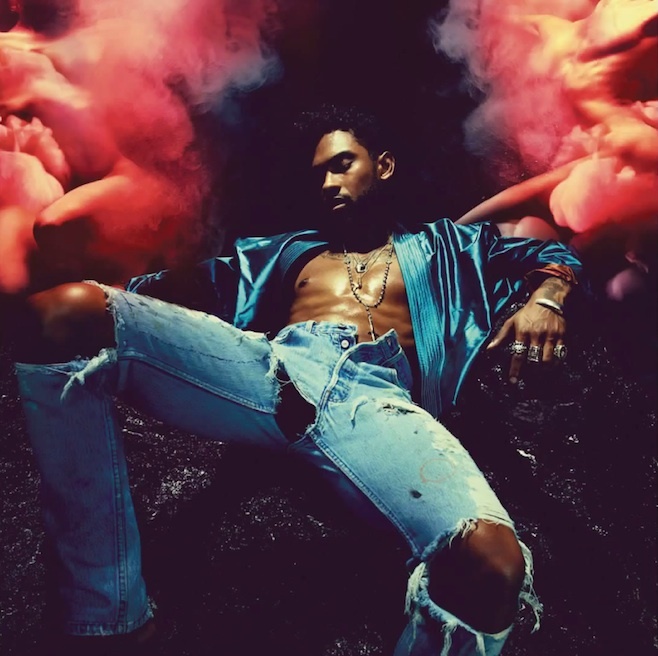 Listen to the track below.. Miguel is still in the studio working on his rumored album “Wild Heart” which is due later this year.